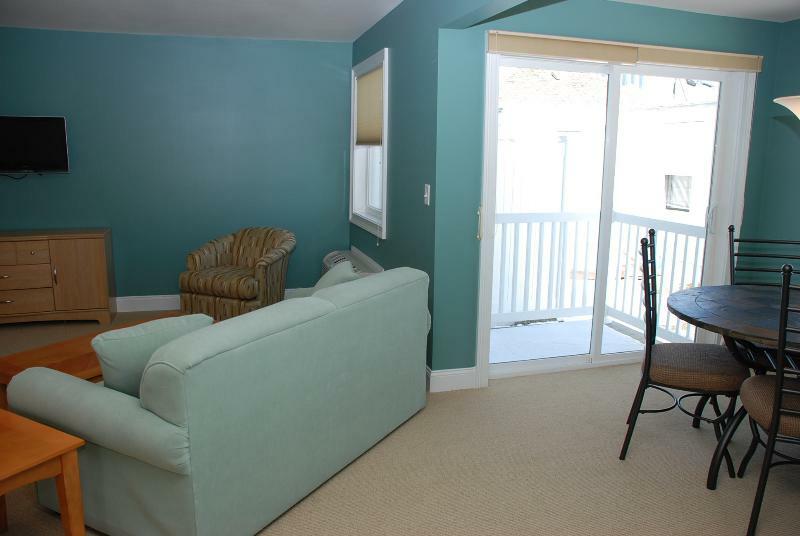 Enjoy the picturesque ocean view and summer sun! 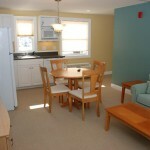 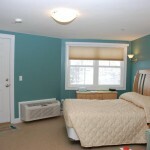 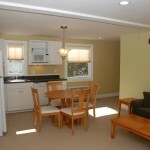 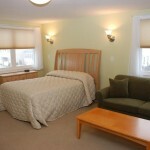 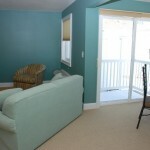 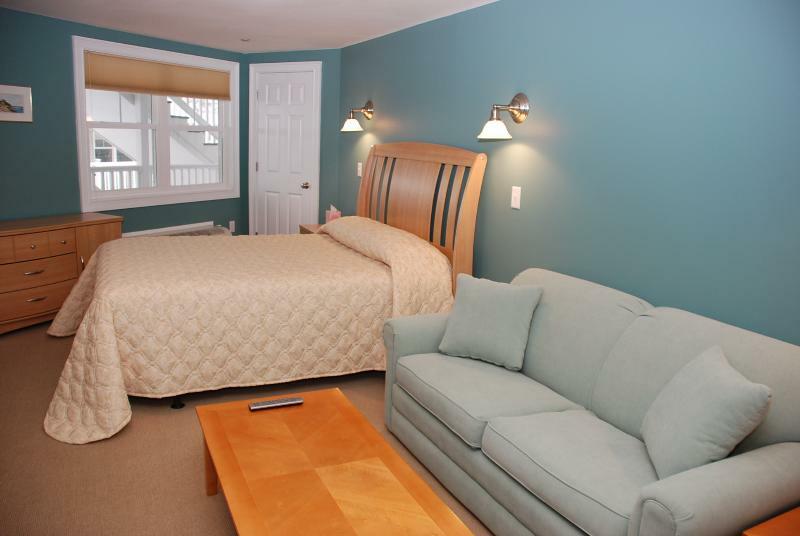 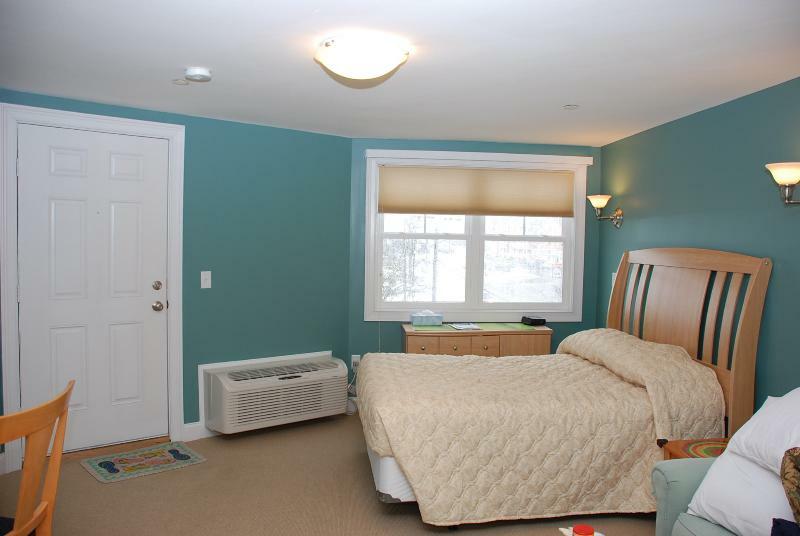 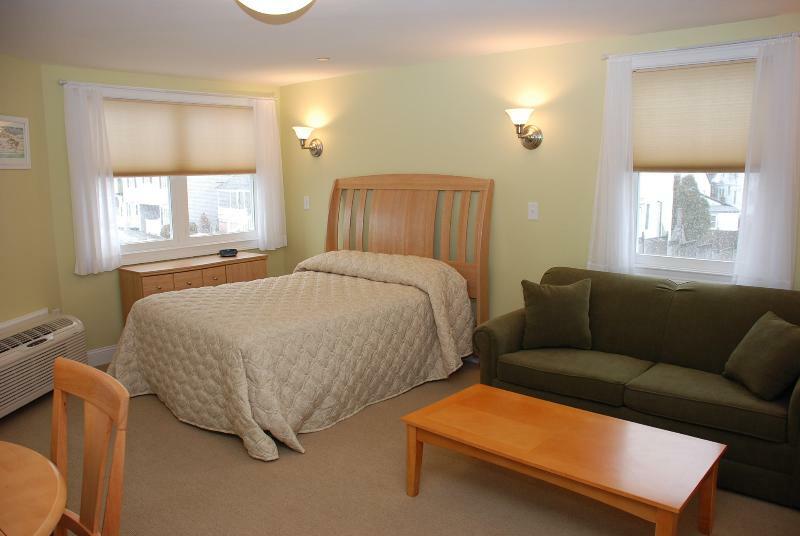 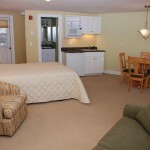 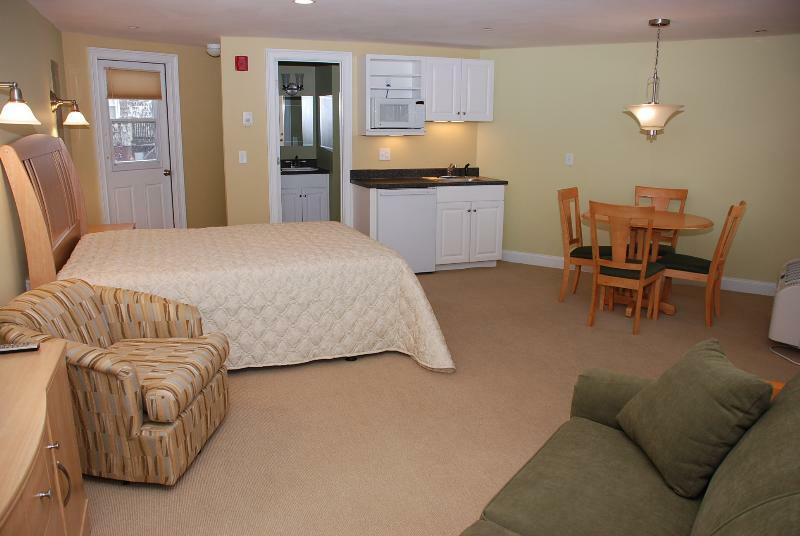 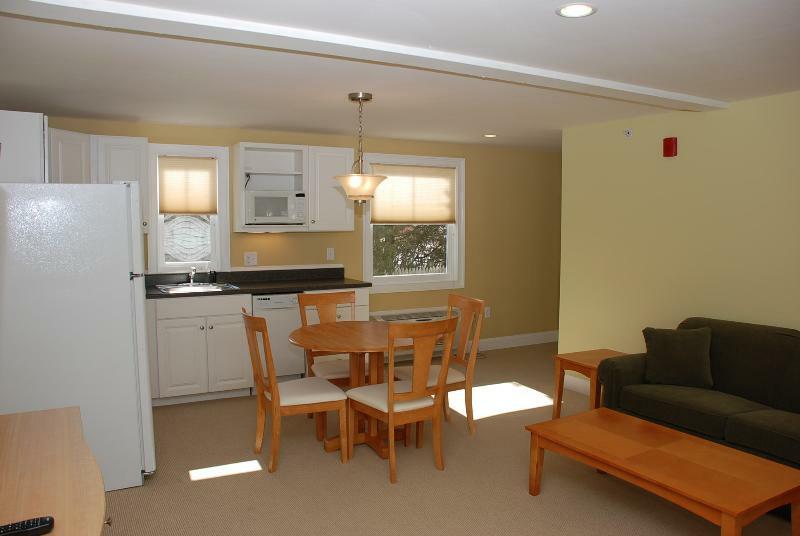 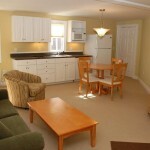 This large 2 room suite located on the 3rd floor, with private bedroom sleeps six! 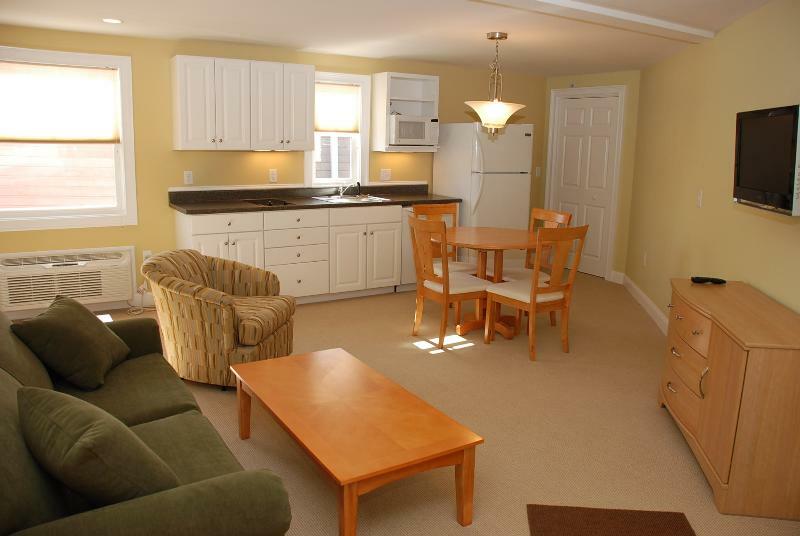 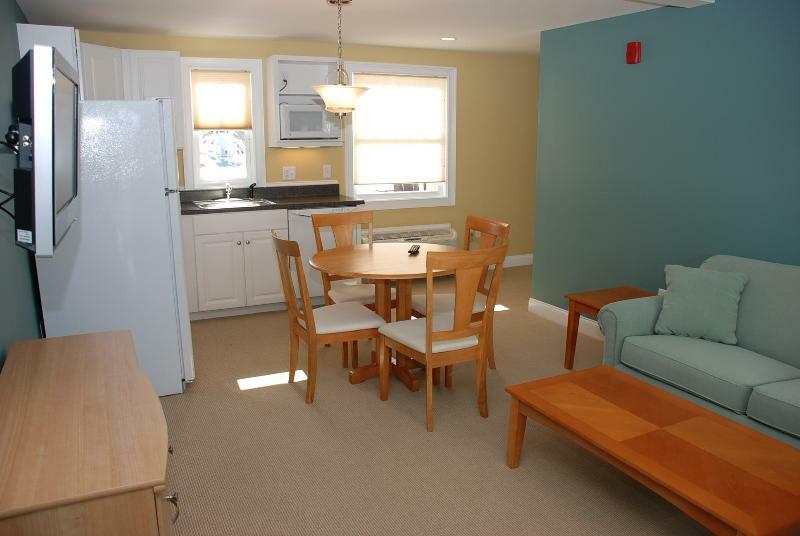 Enjoy an HD TV, 2 pull out sofas, a dishwasher, a full size refrigerator/freezer, and more! 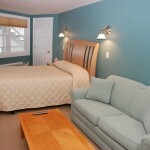 Everything you need to make your stay a great one!